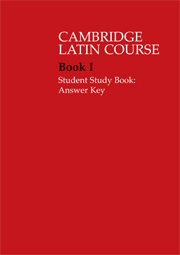 Student's Study Book II: Answer Key provides informative and comprehensive answers to the exercises in Student Study Book II. The Key will be of use to teachers, students and independent learners. 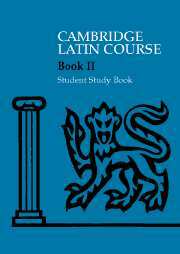 Clearly structured answers are given for material which includes a rich variety of comprehension and translation exercises; activities to practise the language and grammar; vocabulary checklists; investigations into Roman civilisation and revision sessions.